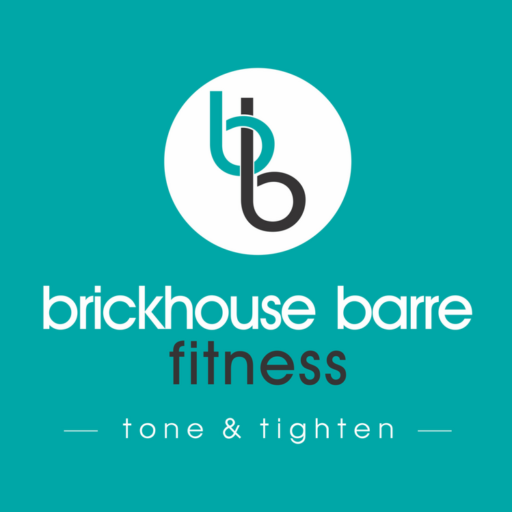 Welcome to Brickhouse Barre! We’re thrilled you stopped by, & we’d love to have you join our community! You’re always welcome in our studio, no matter your age, shape, size, or fitness level. We’re a crew of women who loves nothing more than cheering each other on. You’re going to fit right in. 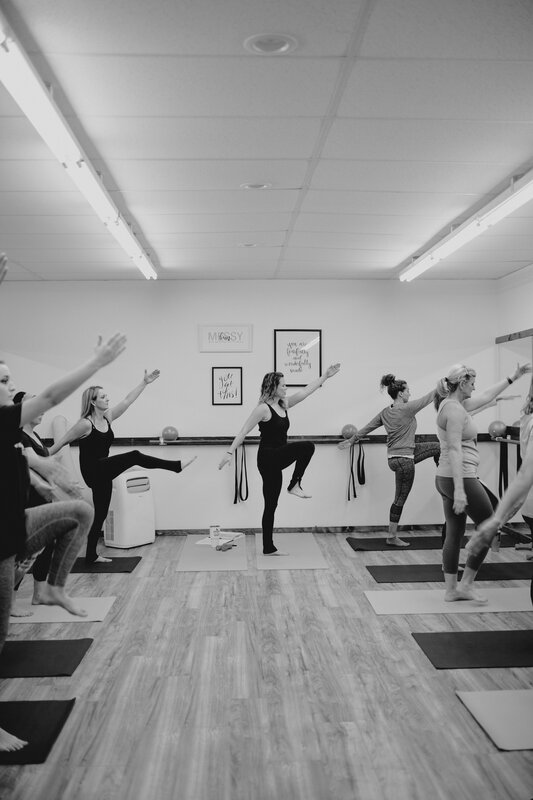 Our goal is to make scheduling your first class and stepping into our studio simple and inviting. What class do you recommend for new clients? We recommend barre basic for all of our new clients just so that you can get familiar with the form, language and moves. 1.Go to Schedule and click on the class you would like to attend. Follow the prompts and put your name in to reserve your class. It will say that the class is FREE, but this simply reserves your spot. You must follow through with step 2 to complete your sign up. 2. After this, you will need to go here to purchase a drop in class or a class package. All new clients must pay online as they sign up or the spot will be canceled. You will need to arrive 10-15 minutes early to class to sign a waiver. What would it be a good idea for me to wear? Most clients prefer fitted capri or full length work out pants paired with a shirt or tank that is most comfortable for you. Please avoid any clothing that is extremely loose fitting as this could interfere with your workout. No shoes are allowed in the studio. Either bare feet or yoga socks work great. Please note that yoga socks are not required. I haven’t worked out in years. Im out of shape. I’m not flexible. It’s time to put yourself at the top of your priority list and make time for YOU. Our classes are ideal for individuals of any age, size, and fitness levels. We are here to cheer you on and encourage you every step of the way! I want results. How many classes do you recommend I take each week? We recommend starting out taking at least 2 classes each week and working your way up to 3-4. We also suggest that our clients mix their classes up. Once you have taken several Basic classes, you may want to try Bootcamp or Blitz to really get the heart pumping and endorphins flowing. 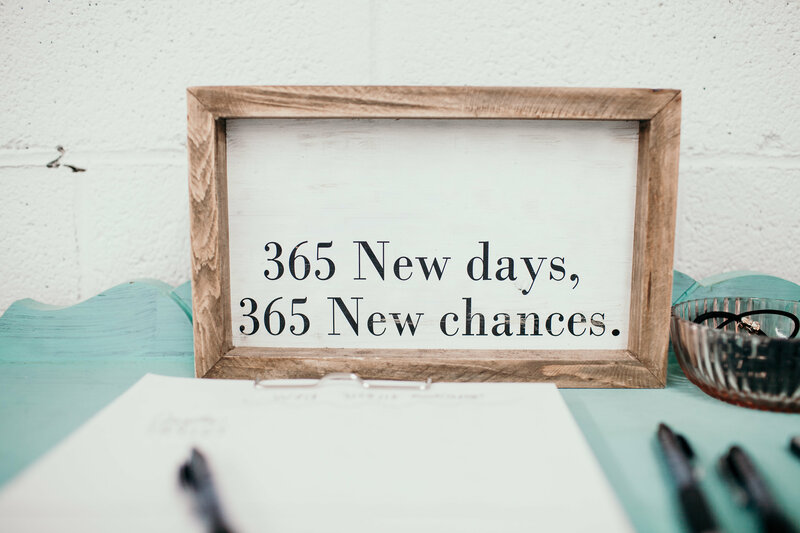 Different classes will push you and challenge you in different ways, and we know you’ll love the results! What if I arrive late to my class? We request that that you attempt to start each class on time because the warm up is just as important as the other portions of the class. However, we do understand that occasionally things happen. If you do arrive late, please make sure you go through a series of knee lifts on your own before joining in. http://www.brickhousebarre.com/schedule/Where can i find the schedule? What would it be a good idea for me to bring? A positive, open mindset and water if you prefer. Do I need to sign an agreement to go to classes? In no way, shape or form! While we do offer 10, 20, and 30 class pass deals, they aren’t required to go to classes. A single class can be attended at anytime. You will be required to sign a liability waiver before taking your first class. What if I sign up for a class and I need to cancel? No problem! Please cancel through event brite (the same service you used to book your class) email, text, call, OR facebook message me. Please be sure to do so within the 3 hour time frame to prevent being charged for a late cancel which will deduct a class from your package. The only exception to this would be a school closing. This enables anyone on the wait list to be bumped into the class and gives them ample time to prepare. You must notify me AT LEAST 3 hours before your scheduled class time if you do not plan to attend. If you late cancel or no show to a sold out class you be be charged 2 visits from your package or a $10 fee. What if I am pregnant or have an injury?